In this video, we’re going to be taking a look at different techniques for getting interesting surface detail with the cloth simulation features in Blender 2.8. 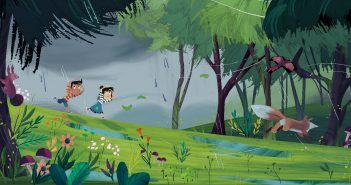 The blend files that accompany this video can be downloaded for free from the link in the video description. Thanks for the link, great tut! 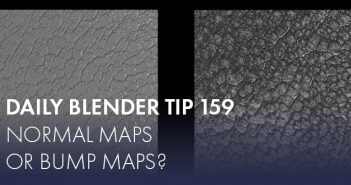 Next Article Daily Blender Tip 159: Bump maps or Normal maps?